Tormaresca Estate’s website is www.tormaresca.it. There is information on both the Bocca di Lupo and Masseria Maime wineries as well as their Vino & Cucina Restaurant in Lecce. Italy has a wealth of wine regions, grape varieties and distinct human communities. The impact of its north-south orientation and the sandwich of the Mediterranean sea on both sides of this massive peninsula give Italy a very particular place on the European map and create an incredibly diverse range of climate and geography. As we all know, Italy is famous for its boot shape. On the heel of the boot lies the magically near-forgotten province of Puglia. 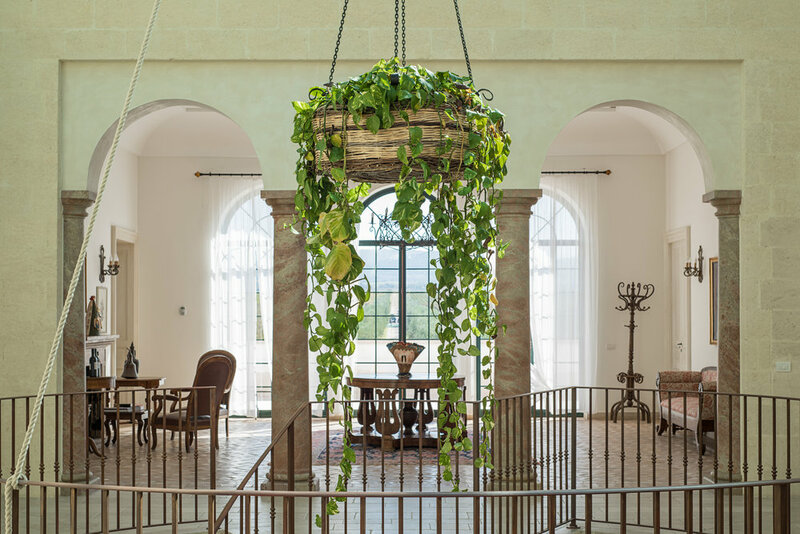 Refined and aristocratic yet still a little bit of a backwater, Puglia’s culture and identity is inseparable from its indigenous agriculture - its foods and wines. Burrata cheese is becoming famous for example. But more than anything it is the wine of Puglia that is making a significant mark on the international stage. Changes in the perception of Puglian wine and increasing international recognition are gathering pace. 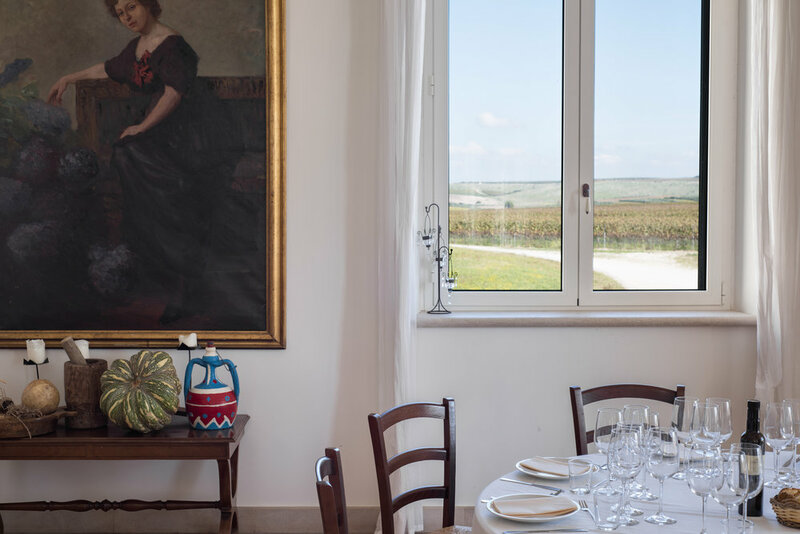 Puglia is getting a lot of attention and few of the myriad wine cultures in Italy can match its combination of long history and sudden resurgence. 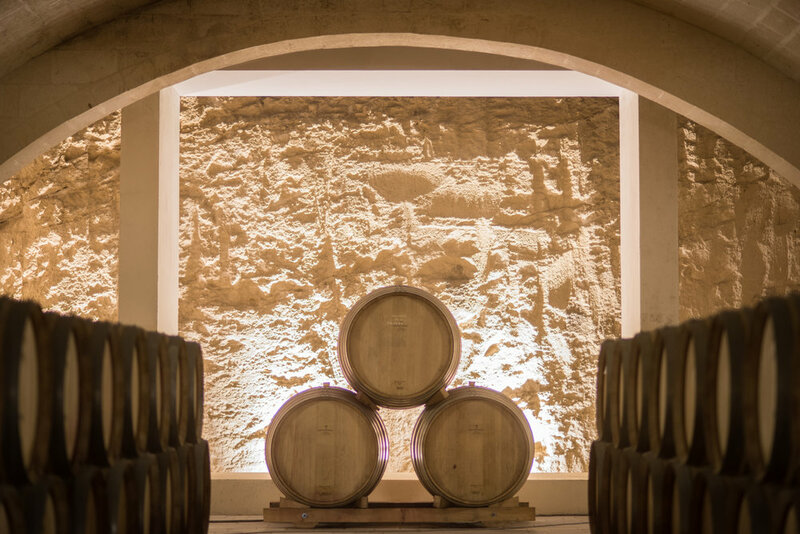 Puglia combines grape varieties whose genetics are shrouded in ancient times, a wine producing history that is almost as old as that of Greece and a level of investment and energy that is almost unmatched in Italy. What is certain is that Puglia’s autoctonous grape varieties, including particularly Aglianico, Primitivo and Negroamaro, have a story to tell that is as piercing as the southern Italian sun.